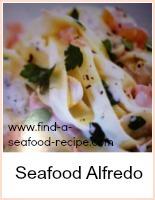 In these fish sauce recipes, I'm going to give you recipes for sauces, stuffings and dressings that can be served with seafood. 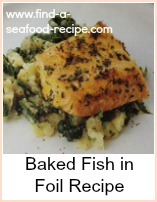 Fish is very versatile and tasty on its own, but sometimes, the flavour and experience can be enhanced with the addition of a sauce. 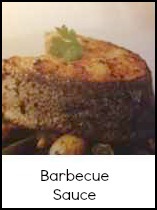 If there's something special you'd like, please contact me. 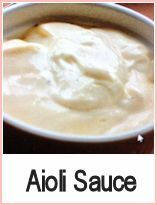 The use of a blender or processor makes life a little easier, but most of these sauces can be made without. 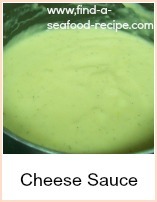 Here you will find fish sauce recipes for the classic Hollandaise and Bearnaise including instructions on how to make them in your blender. 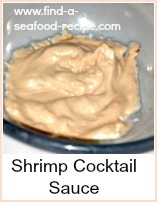 Mayonnaise, with variations to make seafood cocktail sauce and tartar sauce - plus a blender recipe. 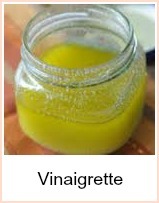 I also have a quick way of making vinaigrette dressing which I'll share with you. 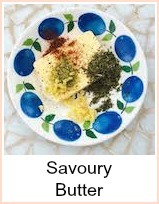 Savoury butters go well with poached fish, and there are some ideas here for that. 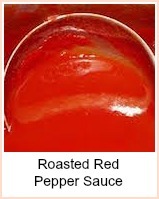 Vegetable and Fruit sauces are often served with fish and there are several ideas to ring the changes there. 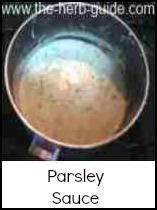 Included within the fish sauce recipes are instructions for making fish stock which can be the base of either soups, stews or sauces. 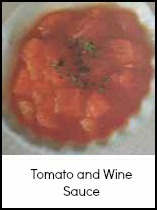 Plenty of ideas here to get you creating your own unique combinations. 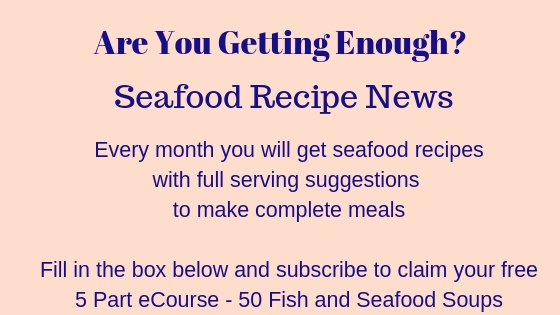 If you have any fish sauce recipes you would like to submit, then please feel free to use the form on the Contact page. 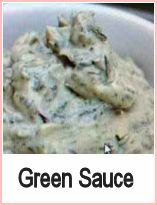 In the same way, if there are any fish sauce recipes you are looking for - please get in touch. 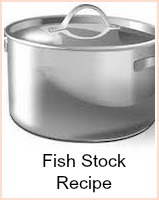 A useful fish stock recipe that will make a good base in any recipe calling for fish stock. 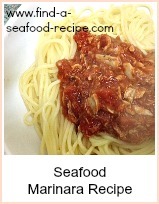 Use trimming from your fish or shellfish. 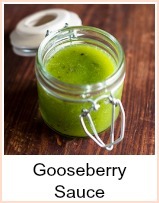 Fruit sauces are lovely served with oily fish - gooseberry, rhubarb, plum, blackberry - whatever's in season. 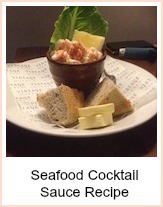 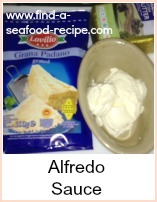 This sauce uses the aioli with the cooking liqour from fish or shellfish poached in wine - delicious. 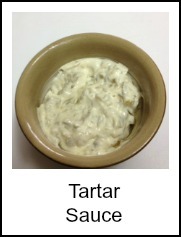 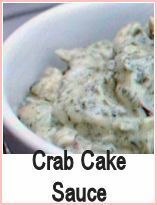 Herby mayonnaise or creme fraiche - ideal as a dipping sauce for crab cakes, goujons or as a dressing. 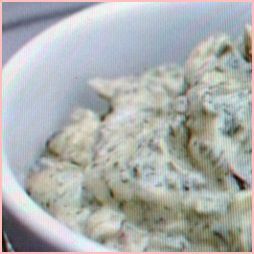 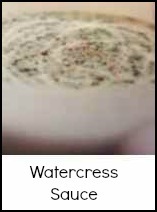 The long way and a quick way - great as a dipping sauce for crab cakes, goujons or to serve with plainly grilled fish steaks. 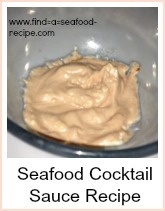 Classic Mayonnaise, blender mayonnaise, seafood cocktail sauce and tartare sauce. 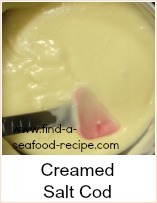 You will probably never buy a jar of mayo again when you see how easy it is to make. 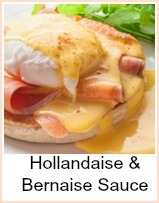 Classic Hollandaise and Bernaise - plus easy blender methods. 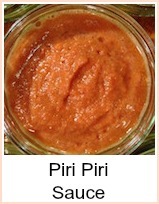 These sauces will lift your poached fish dishes to dinner party standards. 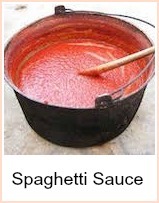 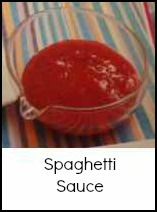 A versatile tomato sauce which can be used as the base of many different spaghetti sauce dishes. 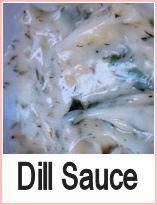 A simple all in one method of making vinaigrette dressing with a list of suggestions to make it a bit different.